Welcome to Bowers Beach! 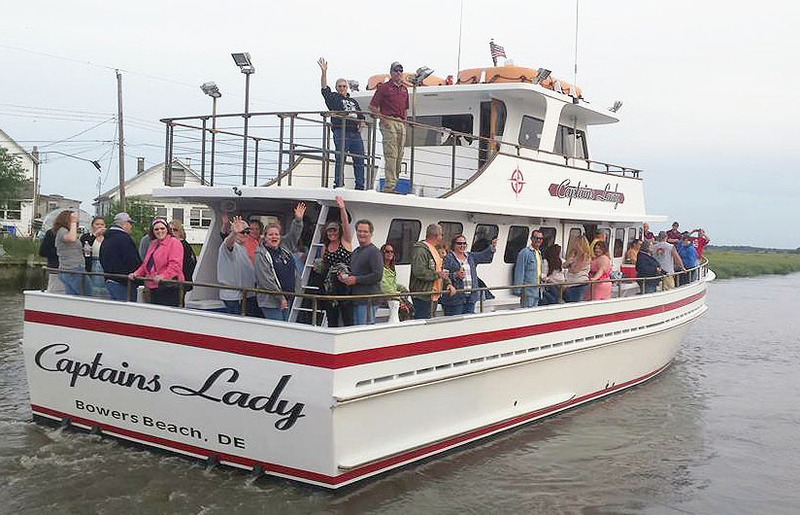 Bowers is a beautiful eclectic small town providing excellent venues for recreation and fishing with easy access to state lands and the Delaware Bay! The town has three parks. The park on Church Street offers a pavilion, playground equipment, swings and basketball courts. The Main Street park has three regulation Bocce courts with horseshoes and planned shuffleboard. The park on Cliffton Cubbage has a large grassy, shaded area perfect for gathering with the family for a lunch. 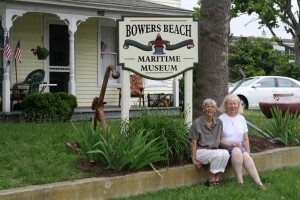 Be sure to visit the Bowers Maritime Museum on Main St. Go back in time to see the long history of Bowers Beach. Every year, the museum hosts a celebration of Big Thursday with rides, crafts, and a parade. The calm waters of the Delaware Bay and the surrounding St. Jones and Murderkill Rivers provide a safe environment for swimming, boating, kayaking, relaxing in the sun, flying a kite, searching for sea treasures or simply a stroll along our quiet beach There is plenty of parking for access to the public beach and boat ramp. 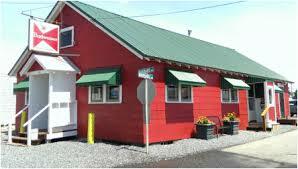 The Bayview Tavern : 165 Hubbard Ave, Frederica, DE 19946 – The Bayview Tavern Facebook Page: They really have some of the best food around. Come visit and meet Earl (the owner), have a drink and listen to some really good bands. Captain’s Lady Charter Calendar – Check it out! 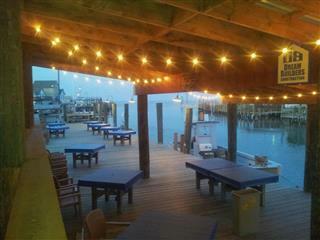 The Bowers Beach Maritime Museum traces the maritime-rich history of Bowers Beach. The museum hosts many fun events, such as The Bowers Beach Buccaneer Bash, “Big Thursday on Sunday” featuring a parade, entertainment, crafts, food and drink. 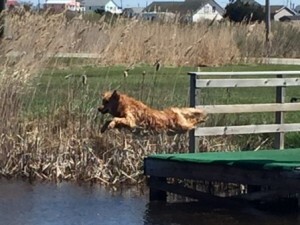 Delmarva Dock Dogs is the local chapter of a larger organization. DockDogs® is the independent governing and sanctioning body for regional, national and international dock jumping & dock diving, dog performance sports. This group comes out to Bowers Beach with their dogs to meet, train, compete and just have some dock diving fun! Their schedule is always posted on their Facebook page and a new website is coming (will post here).